Subject to availability, rooms may be hired on a one-off or block-booking basis. Hall, stage and canteen: the hall is licensed for 120 people and the adjacent canteen area for 35 people. 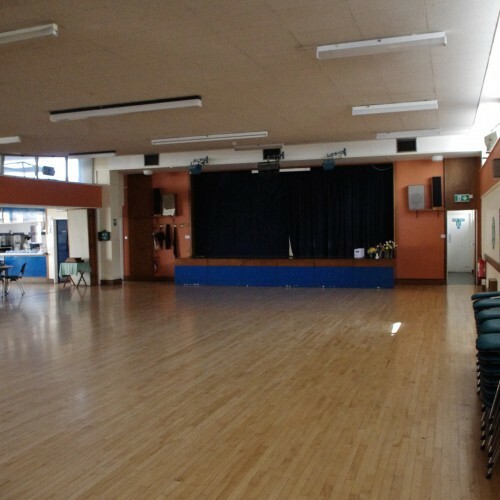 The hall has a recently refurbished floor – ideal for dancing – approximately 60 x 36 feet (£22.00 per hour). Fully equipped kitchen (£20.00 one off charge per booking). Room One: licensed for 35 people, approximately 30 x 15 feet (£11.00 per hour). 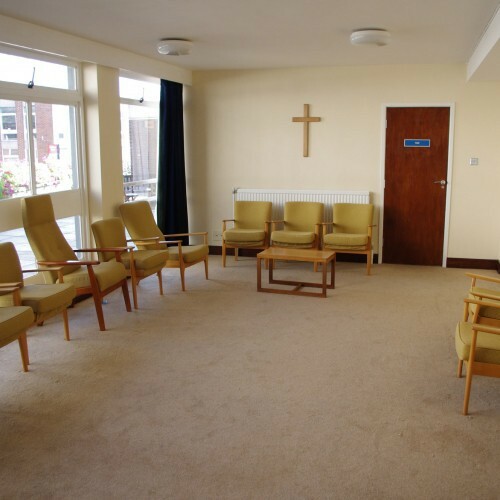 Lounge: licensed for 35 people, approximately 30 x 15 feet (£11.00 per hour). 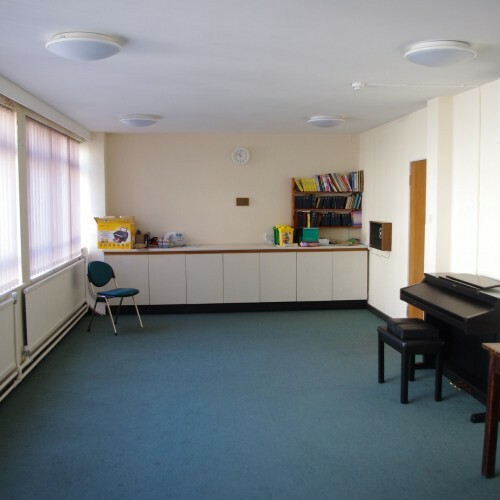 Sanctuary Space: large space suitable for concerts or musical rehersals. Excellent organ, piano. All three areas are located on the first floor, accessible by lift and stairs from the main entrance. Please note that alcohol is not permitted on the premises. 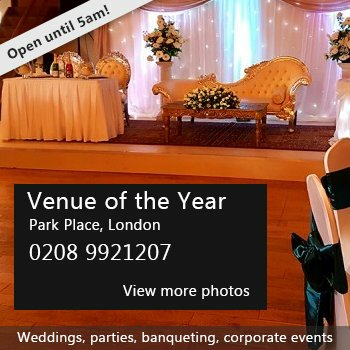 Availability: Weekdays, weekends, daytime and evenings. Hire Costs: Hall, £22.00 per hour. Fully equipped kitchen (£20.00 one off charge per booking). Room One: £11.00 per hour. Lounge: £11.00 per hour. 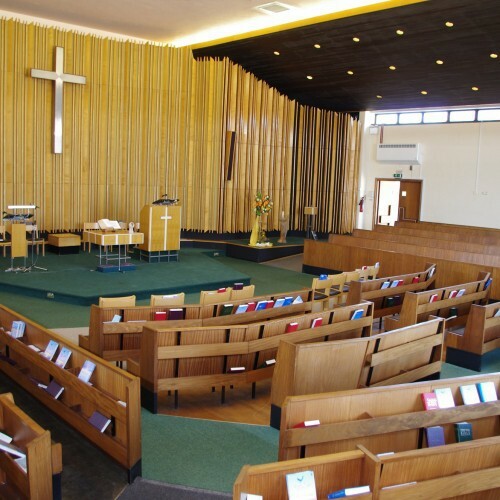 Sanctuary space - suitable for concerts and musical rehearsals - up to 200 people (pews). Price on enquiry. There have been 0 reviews of St. Andrew's Methodist Church. If you would like to send St. Andrew's Methodist Church a booking enquiry, please fill in the form below and click 'send'. Perhaps some of the following halls within 5 miles of St. Andrew's Methodist Church would also be of interest?